When the Denver Broncos host the Seattle Seahawks on Sunday, Sept. 9, rookie running back Royce Freeman will be starting in the backfield. Head coach Vance Joseph announced that the former University of Oregon star earned the starting position on Monday afternoon. 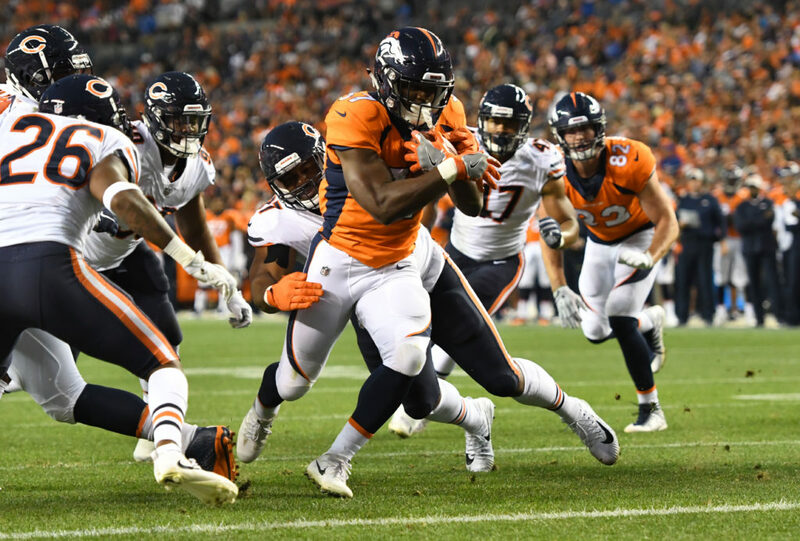 The Broncos selected Freeman in the third round of the 2018 NFL Draft and had high expectations of the 5-foot-11, 238 pound running back coming into the preseason. Freeman met those expectations, averaging 5.6 yards per carry in Denver’s four preseason games. Freeman also led the team with three rushing touchdowns. According to Joseph, the rookie running back has displayed a sense of maturity that has impressed the coaching staff. Joseph also explained that Freeman has improved enough in pass protection situations for the team to be comfortable enough to name him the number one. While Freeman will be the team’s starter, the team will be using all of the backs on the roster according to Joseph. This includes third-year running back Devontae Booker and rookie Phillip Lindsay.